Best travel tips to Santiago/Chile and region ! A friend asked me about Chile because he will going in a trip for Santiago soon. Because I lived there I decided to do a post about BEST TRAVEL TIPS TO SANTIAGO AND REGION and gather all the information possible to make life easier when you are searching at my blog. 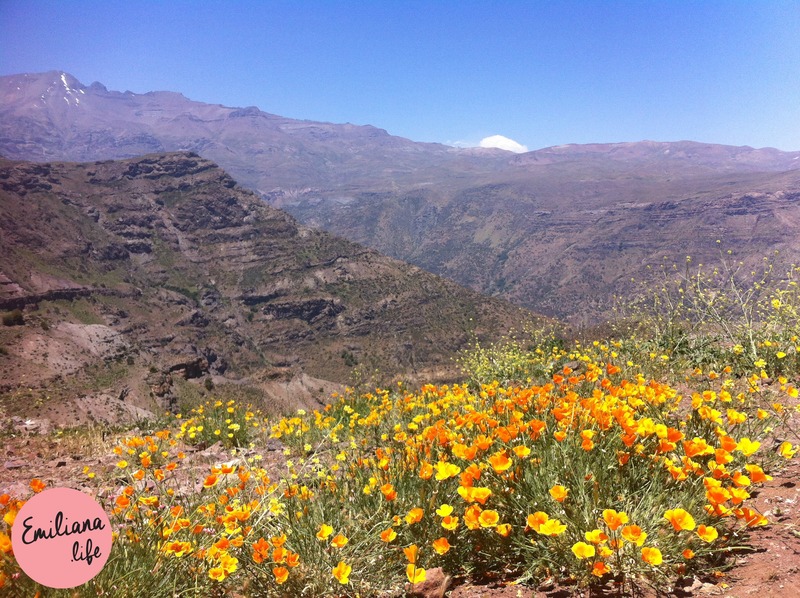 Here in Santiago in July is winter and the temperature is between 0 -7 in the mornings and the afternoon may reach 11 up to 15 (Celsius). 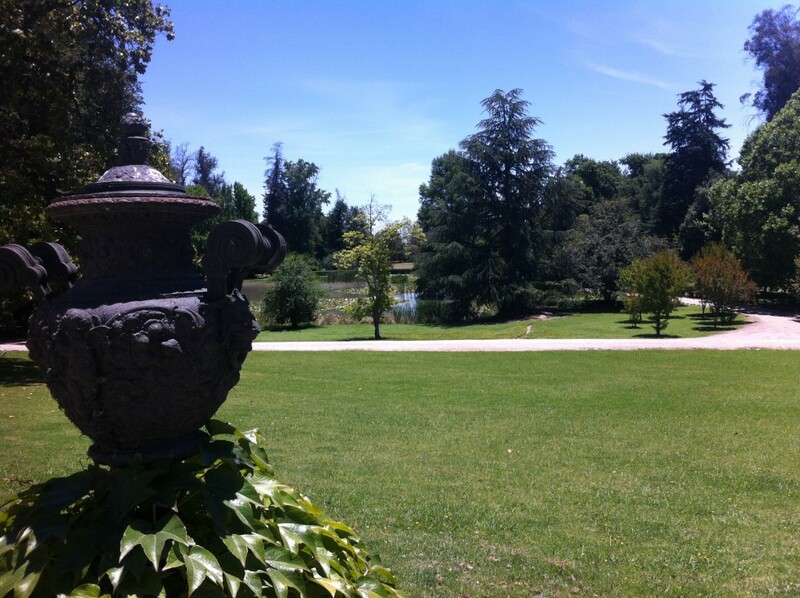 For those coming to visit Chile in July it is necessary warm clothes, hat, gloves and scarf. Every place have heating system so it is not cold, but to walk on the street u will need a jumper or jacket. It always have snow at the mountains, but at the city is rare. Spring is magical the flowers born everywhere. Maybe you can see snow in September. The weather is instable. you can have days like summer, and winter days. At Summer temperature Will be always between 20 to 35 Celsius. And no rain at all. 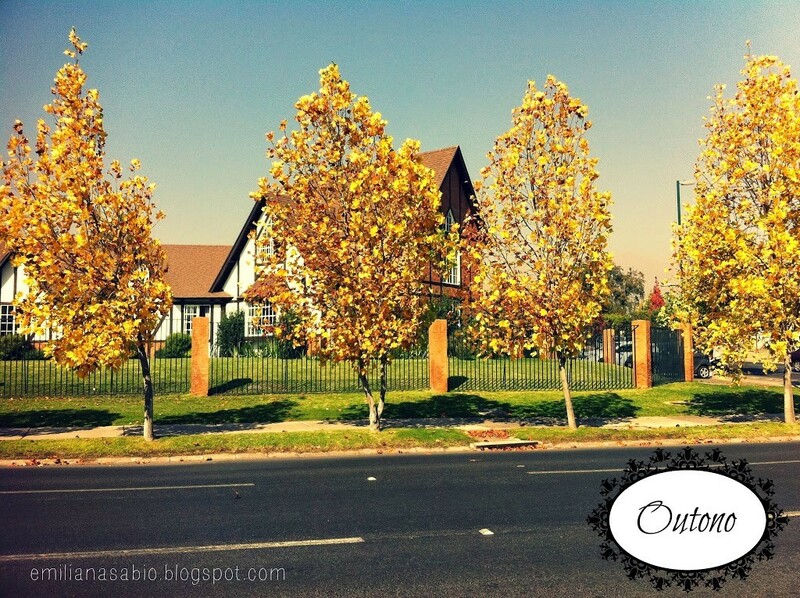 At autumn all the trees get yellow and after the leaves fall. It’s very beautiful. Temperature between 10 to 25 Celsius. If I am a tourist, the first thing I would do is goint to a ski center !!!! 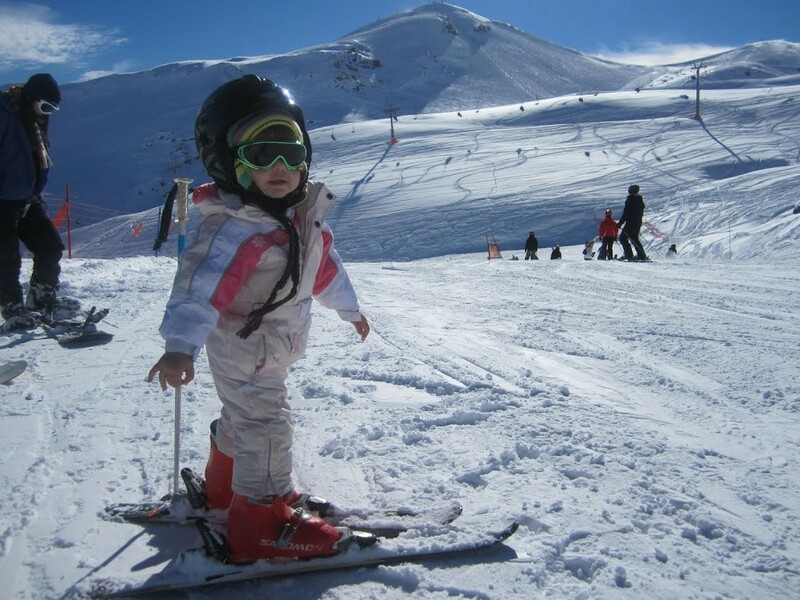 And I recommend the Ski center near Santiago. 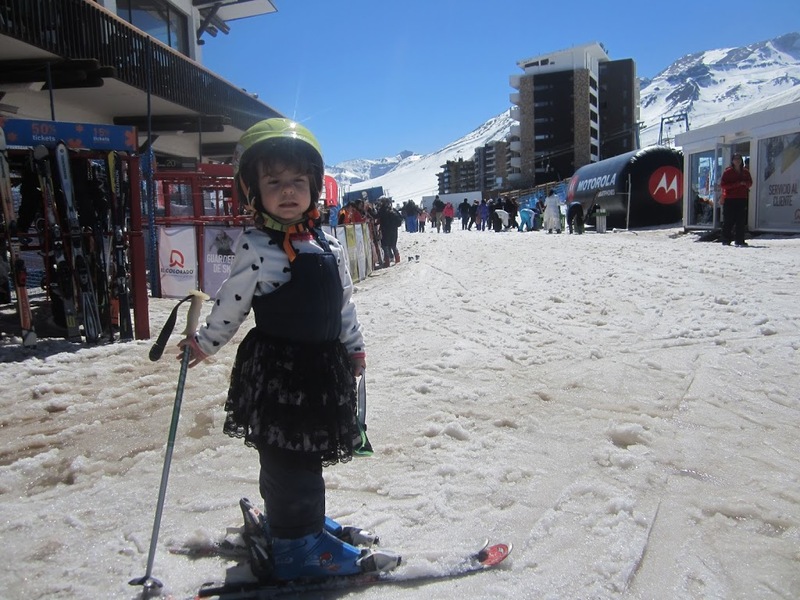 To visit a center of Ski u need boots waterproof, or snow boots. Moreover, u need gloves, hat and scarf. If u want to play in the snow gloves must be waterproof. For those who want to lie down and roll in the snow is good to use waterproof pants and jacket. U can buy or rent here. A rent could cost 10.000 (ten thousand pesos chilenos), something like 20 dolars. If there is a beautiful dau if sun and snow you have to be smart and use sunbloc. 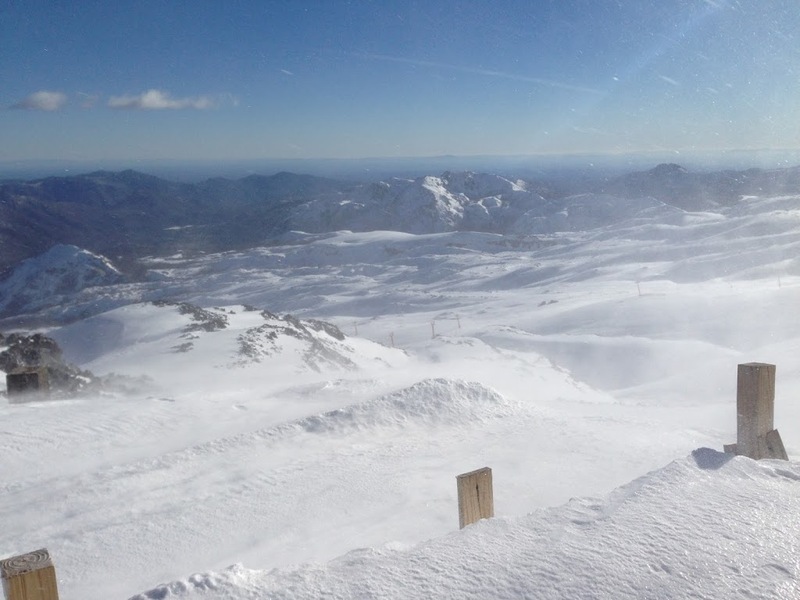 People asked me if the ipad or iphone freeze on the mountain …. Do not freeze. U can take your câmera, iphone, smartphone, all the electronics that u want that will not freeze. You could take snack ?…. Yes, if u want u can take snack for kids and for u in a backpack. Usually I take sandwiches, boxes of juice, chips, coke, water, fruits….. What do you want to and can carry. 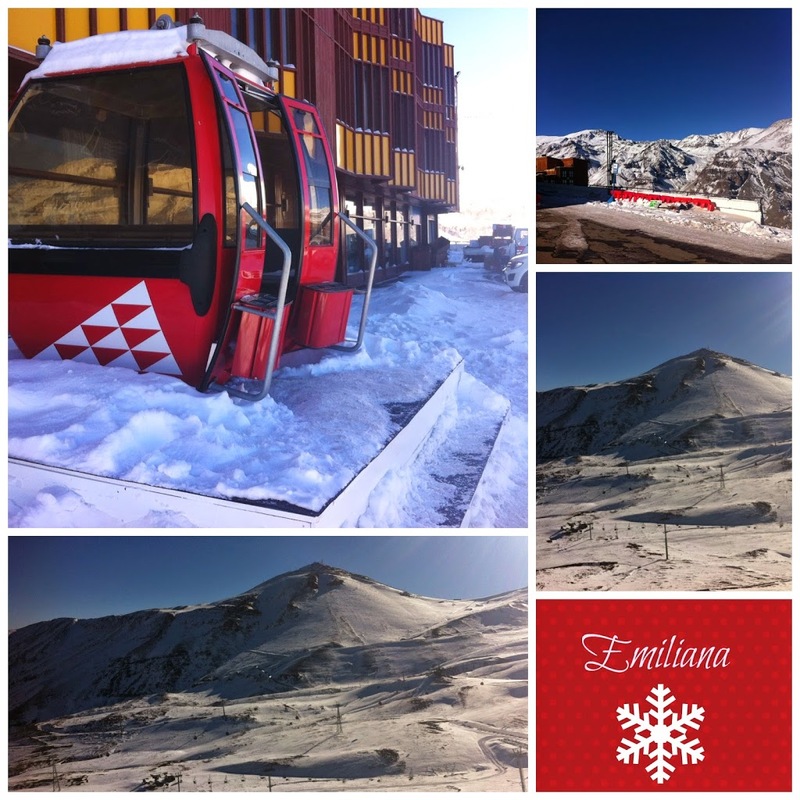 Valle Nevado (Ski Center) – This is the best!!! And have a big hotel, a resort! 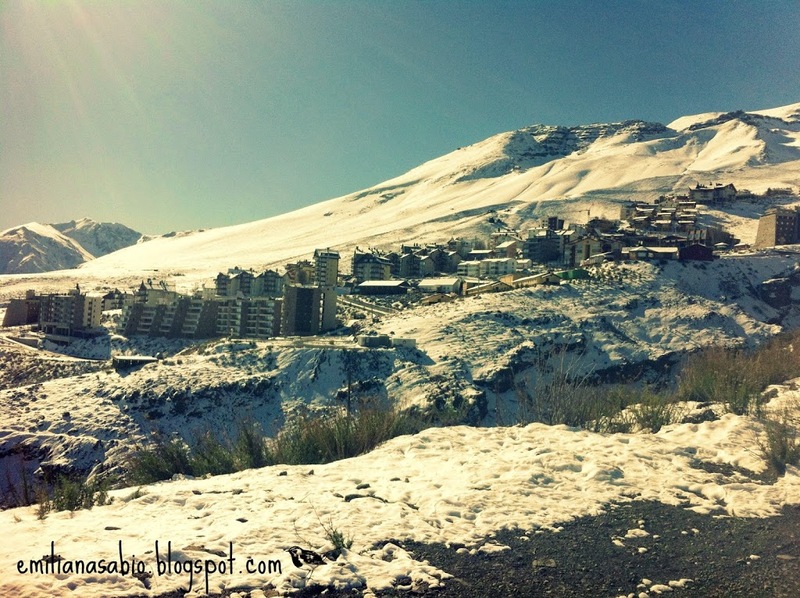 The mountain road is open all year round, the restaurant, the chair lift and the Valle Nevado Ski Center store is also open throughout the year. I’ve been several times to the Ski center in spring, summer and fall. Anyway is a very lovely walk. Chillan is 5 hours driving from Santiago. 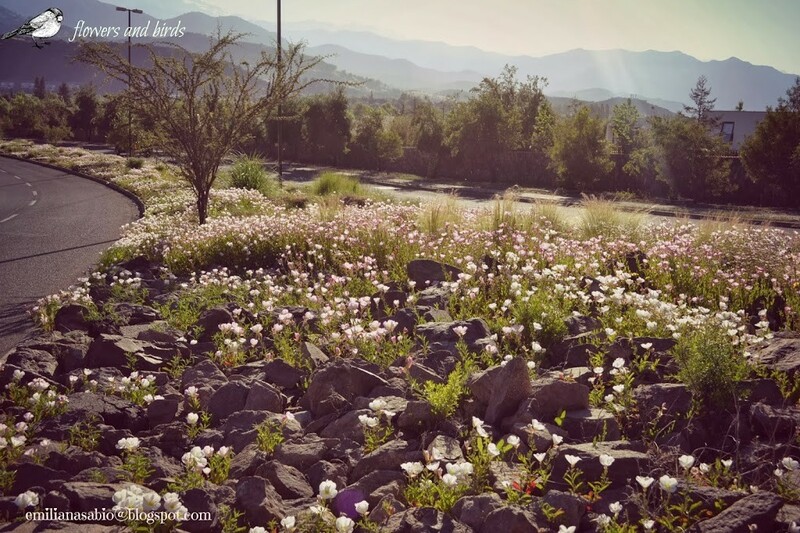 It´s a beautiful place! 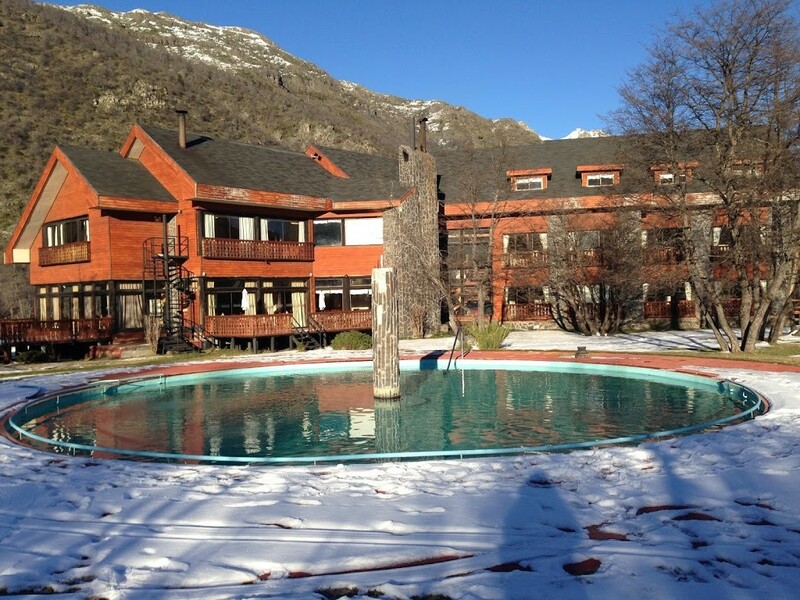 This photo is the hotel that I stay in Chillan. In Chillan you can ski between the trees. 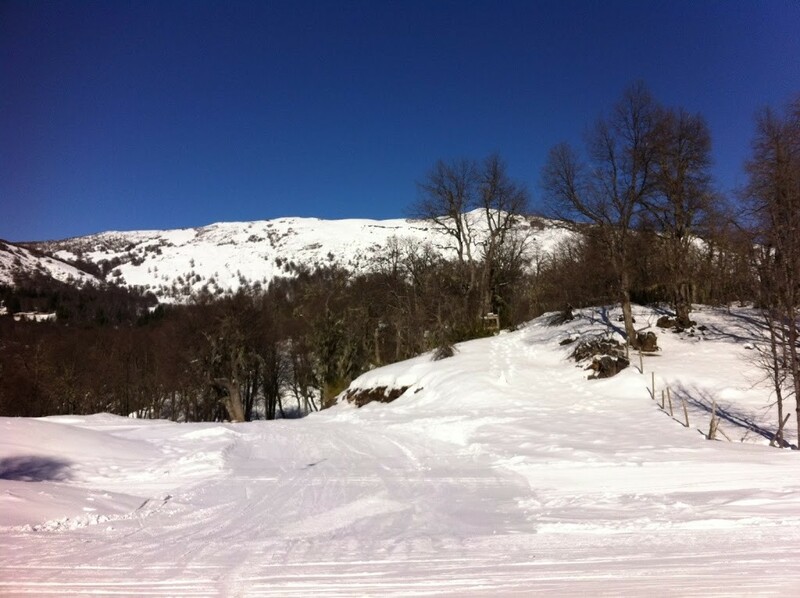 This is some photos of Pucon. It is a city 8 hours driving from Santiago. You can fly to there. 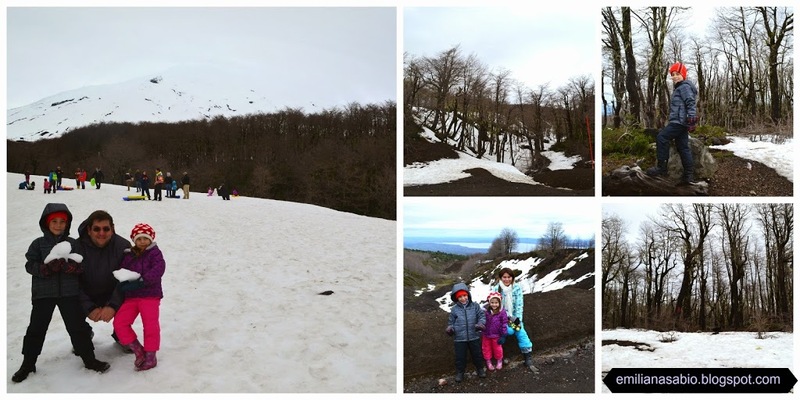 In Pucon you will Ski at the Volcano!! Amazing experience!! 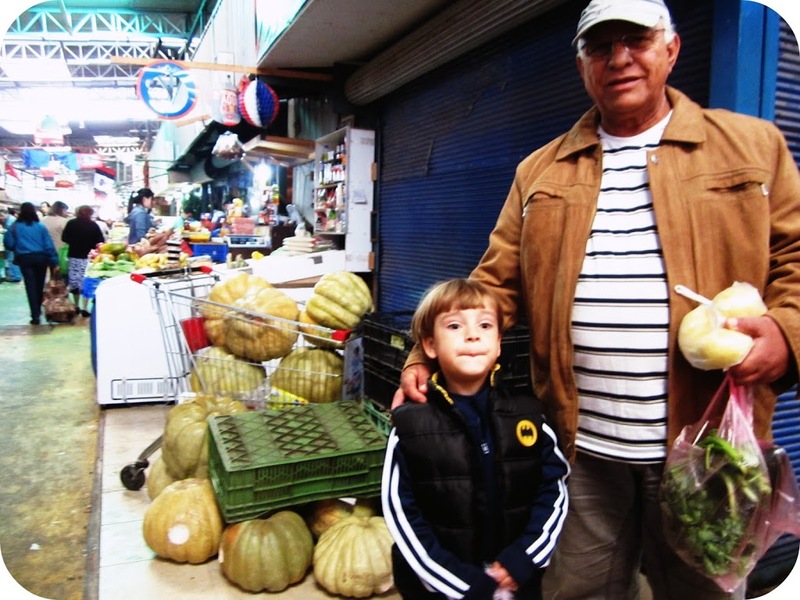 The traditional tour is to know Con Con, Reñaca, Viña del Mar and Valparaiso. The water of the Pacific Ocean is very cold. My family and I never got into the sea or in the summer time. This, in my opinion because I am from the centre of Brasil…. If u are used to southern Brazil, Alaska, europe, these beaches can be ideal for u …. Concon I suggest u lunch at El Secreto restaurant. It is more expensive is worth the view !!! You have to make a reservation. En Reñaca is beautiful go on dunes. Viña del Mar has a giant boardwalk that covers the entire edge of the beach and there u can walk. It also has the famous flower clock. Valparaiso has the building of the Army, funicular (elevator of wood that is on the hill), Naval Museum and the house of Pablo Neruda called ¨La Sebastiana¨. I was at the Brazilian Embassy and they informed me that more than 5 daily Brazilian states were about people who was stolen while they were visiting some turistic place or shopping. In all cases where stealth without any type of aggression or use ofweapon. Most thefts occur in Viña del Mar y Valparaíso. Thieves wait u get to walk around and steal the rental car or van, just taking everything that tourists leave in the car. Or, steal wallets and purses while the person is distracted. One is stolen without notice. Stay tuned !!! Because this can end your tour and a passport can last up a few days to get ready. Never exchange Money on the street !!!! This is also one of the most blows reported by Brazilian tourists at the Embassy. Look for a decent establishment to do this kind of transaction. It’s always good, u walk with document copy elsewhere away from the original as a backup. If you can be stolen at least ask to make a passport with copies that u have, and prove who is u …. If I were u, and have kids I would to the Museo Quinta Normal because it is in the city u can go on subway and there has 3 museums. And the Museum Gabriela Mistral, known as GAM, located in Av. Libertador Bernardo O’Higgins n.227. If u come with children I recommend the mini city Kidzania, which is inside the Araucano Park, next to the Parque Arauco mall. In my opinion is a mandatory walk for those with children !!!! It is not a museum …. It is a indoor park, and my kids love !!! 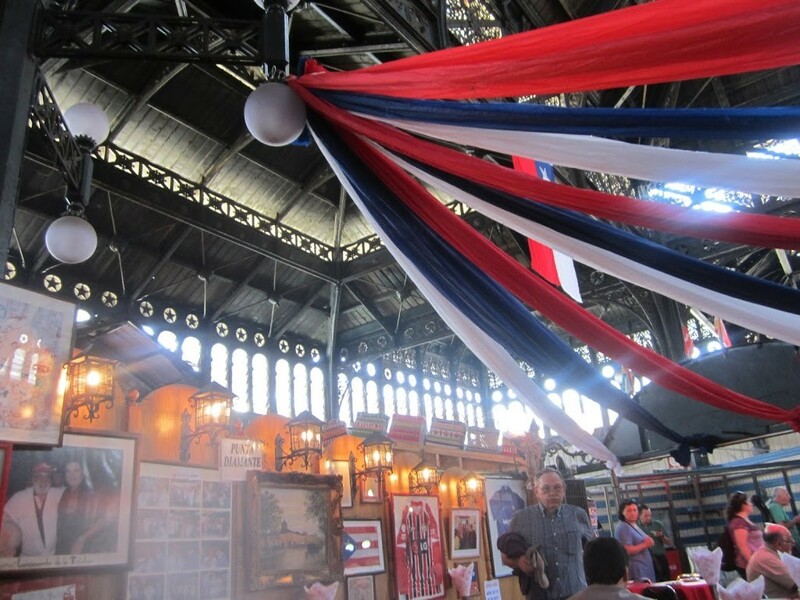 To visit the center, u can go in Plaza de Armas, Central Market (Mercado Central), Vega (Market of fruits and vegetables), La Moneda, Patronato, Cerro Santa Lucia, Museo Bella Artes. 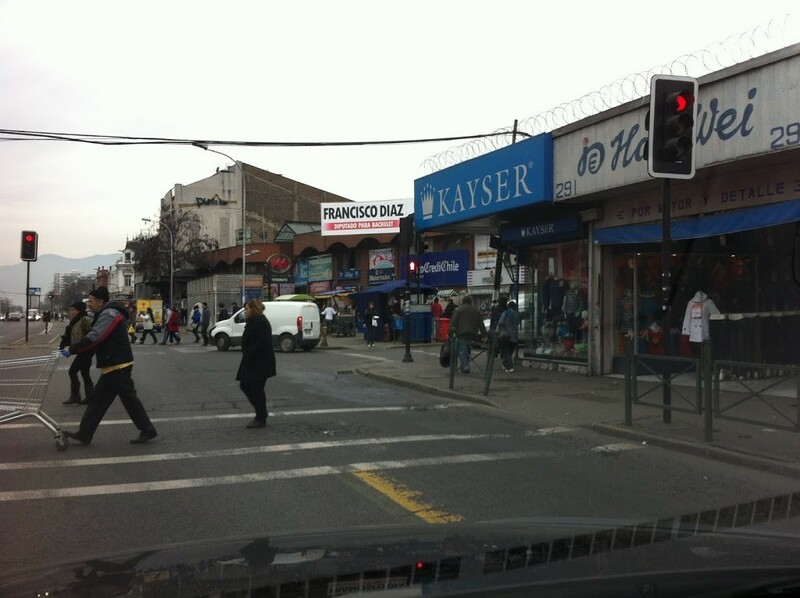 Patronato is a place where cheap clothing sells well. You can go using the subway. You can stop at the Plaza the Armas Station, or La Moneda Station. If I were you I go with taxi. 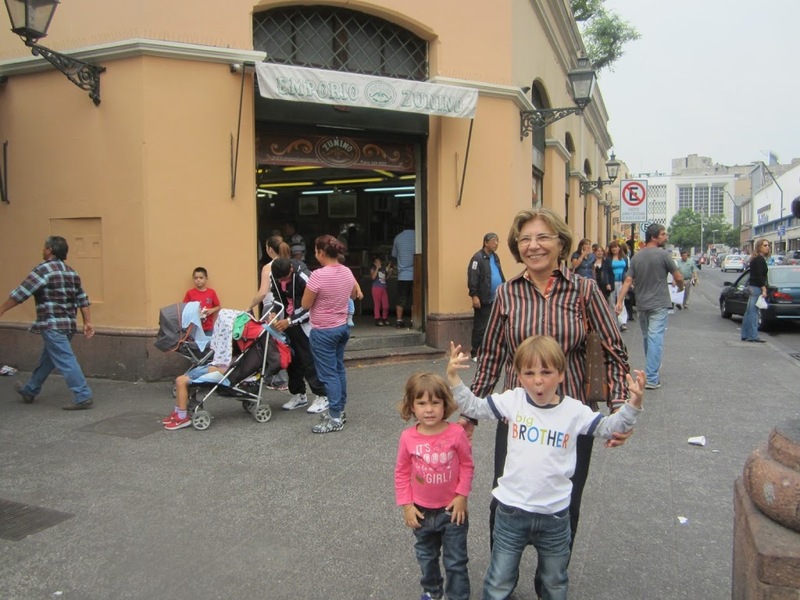 Here’s some pictures of Plaza de Armas: This lady with pink dress is my mother!!! 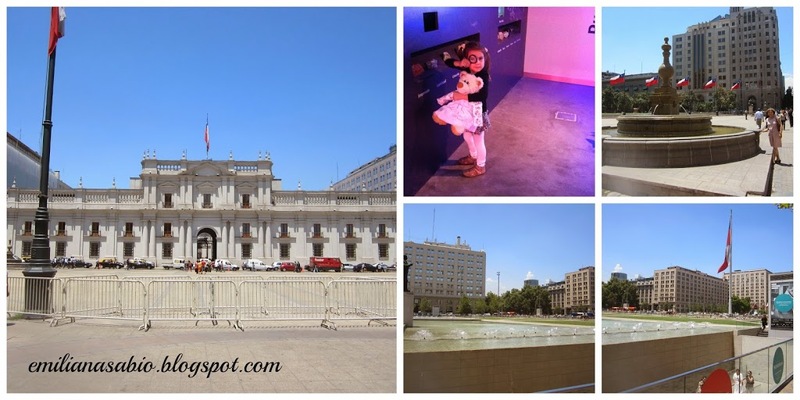 Photos of Palacio La Moneda. 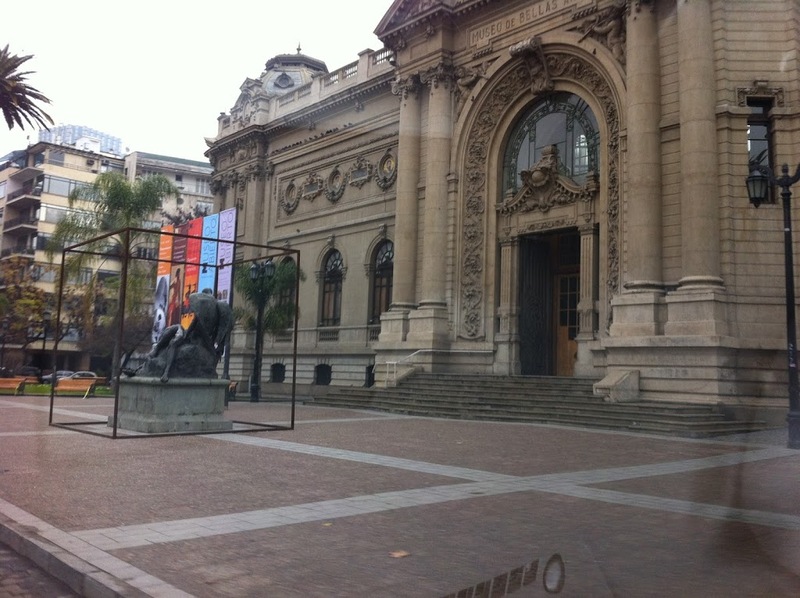 It has parking in La Moneda and museum in the underground part !!! Be careful when you are walking in downtown!!! If I were you don´t go for a walk in downtown with jewels. 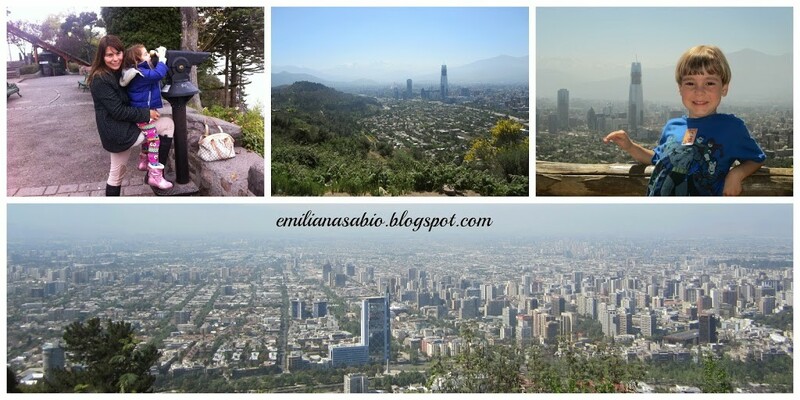 Another tour that I suggest is to go to Metropolitan Park, take the funicular (elevator of wood) to go to the metropolitan zoo in the hill, go to the top to see the most beautiful view of Santiago. After you can down and lunch at the Patio Bella Vista and then if u still have breath go in the house of Pablo Neruda La Chascona. If u are excited to go on a more thematic zoo I suggest BUINZOO. 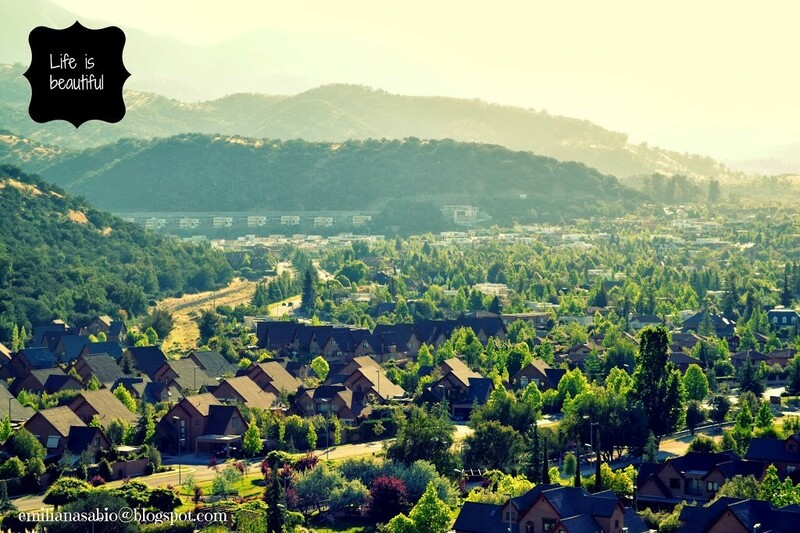 Which is in the town of Buin to +/- 30 minutes from Santiago. 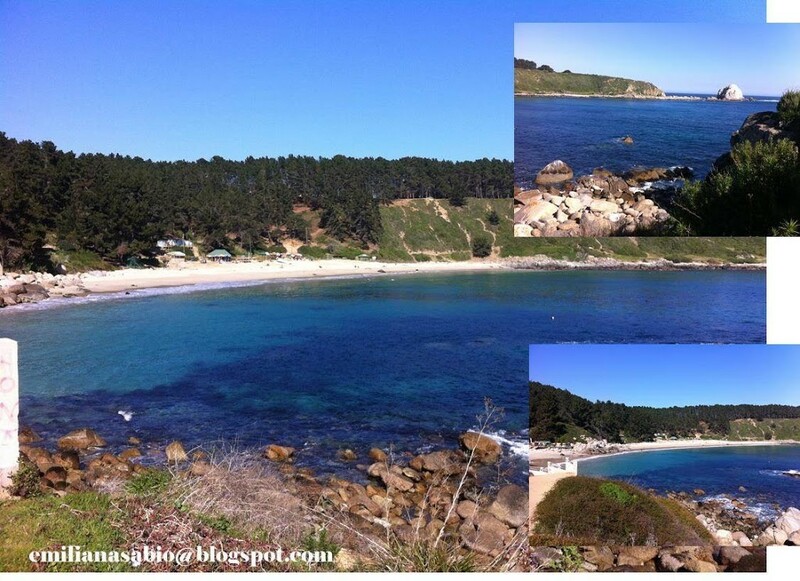 There is also a beach called Algarrobo which is very beautiful! 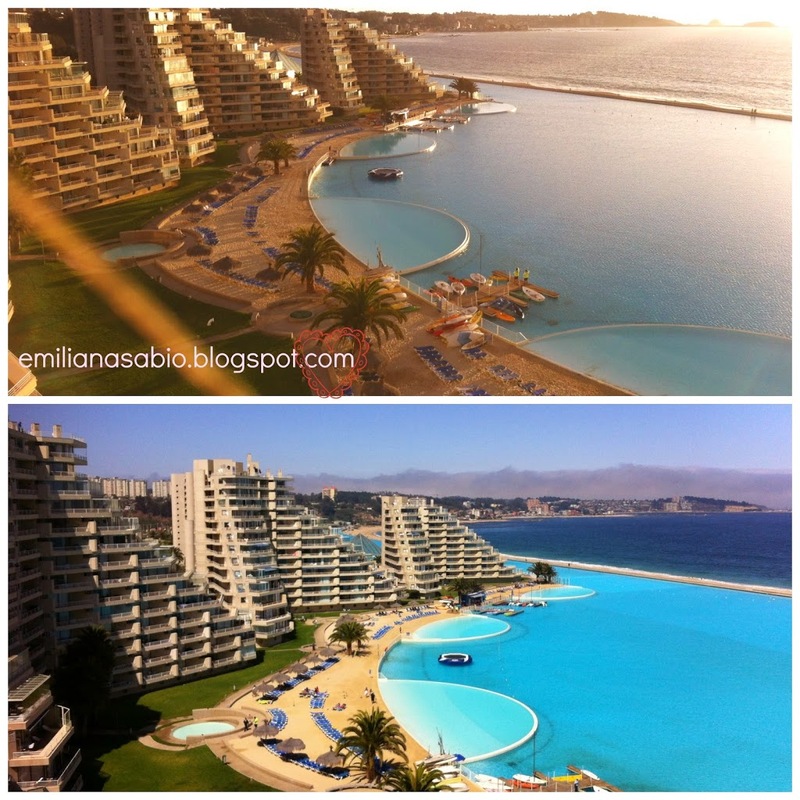 In Algaborro exist a Condominium of Apartmants called San Alfonso del Mar. Here they have the biggest pool in South America. 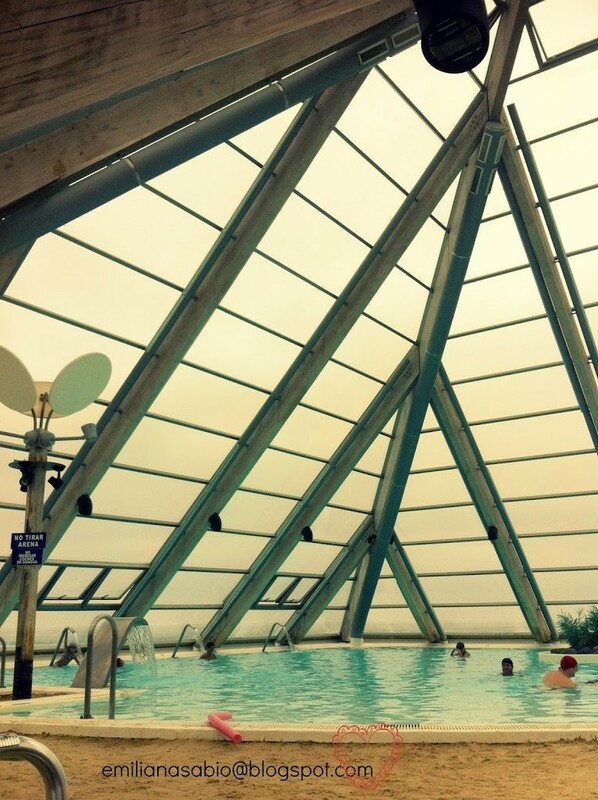 And they have a pool of sea water inside a piramide. Unfortunally I broke my feet before I went there…. But my kids have a lot of fun here!! 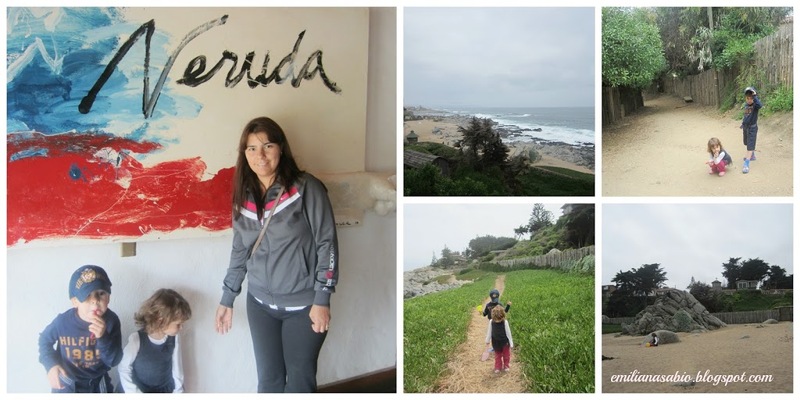 On the beach Isla Negra has the Museo Pablo Neruda. The last house that he lives. The house was build like a ship. And there you can see all the colection of Pablo Nerudas. It’s quite beautiful beach because it is full of stone. 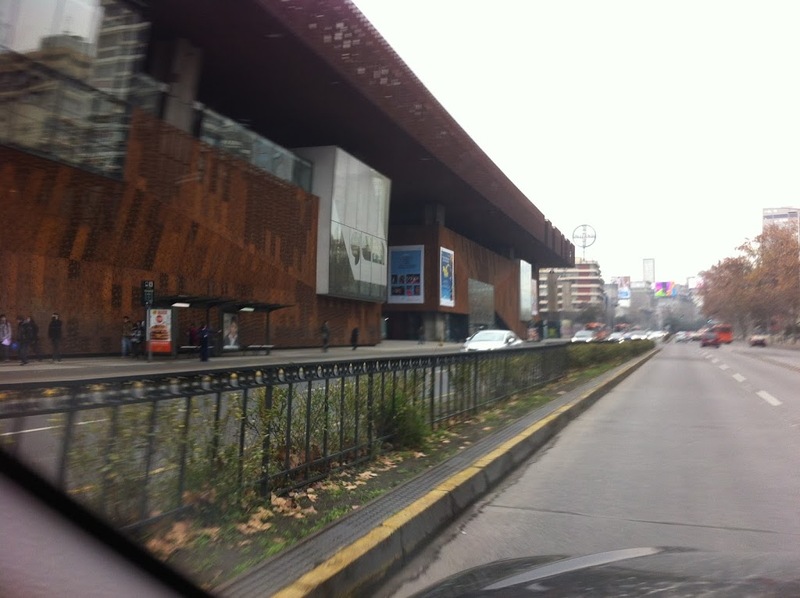 To go shopping I recommend Parque Arauco (they have a foreign discount card and you have four days to use it). 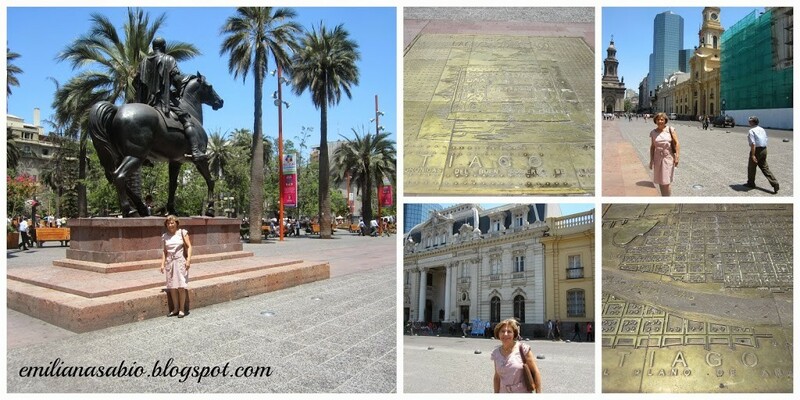 The mall Parque Arauco has a tour company called Touristik and sells super cheap tour packages. A rustic mall where u will find several souvenirs is the Pueblito Los Dominicos in Las Condes district. U can go on subway, or taxi. To buy brand clothes at a discount I recommend Outlet Buenaventura (Calle San Ignacio n. 500). If u want to go in a Viña (vinneyard) and have children I suggest u to go to the Viña Santa Rita because it has a beautiful museum, it’s more fun for children. 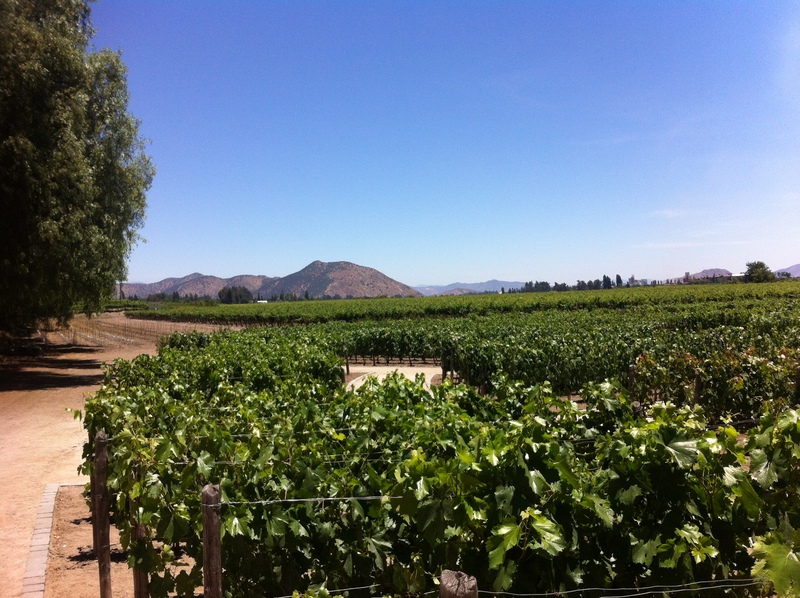 But the best and more famous Viña, that all people want to visit is Concha y Toro. If u are in Santiago and need to go to the doctor I indicate three hospitals are excellent. 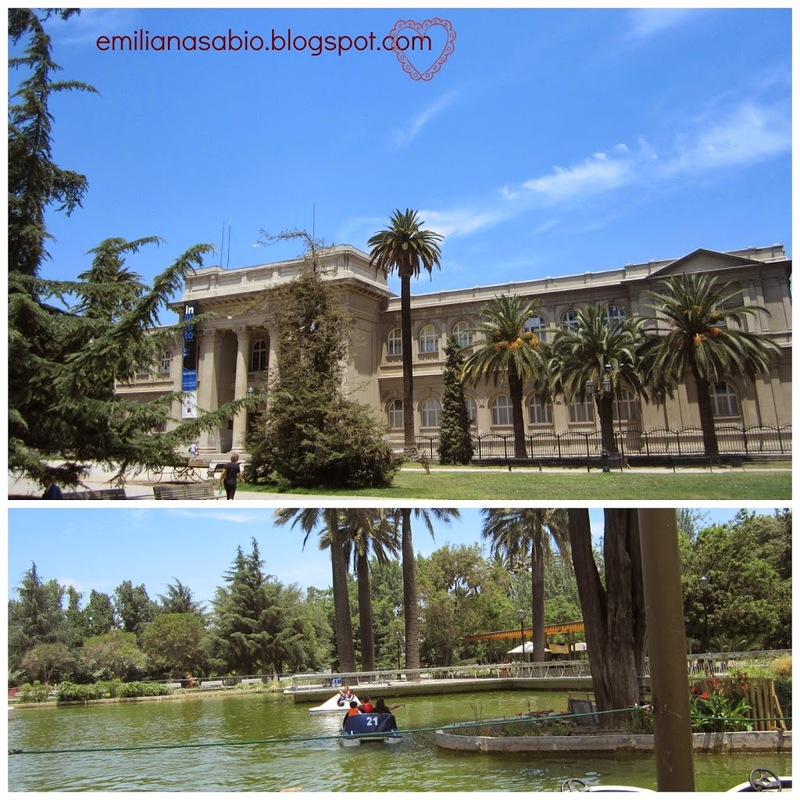 The best Santiago: San Carlos de Apoquindo Clinic, Las Condes Clinic and Clinical Alemana. For who is from E.E.U.U. the Embassy has this website with emergency phone numbers if you need help. The embassy address is Av. Andres Bello 2.800, Las Condes, Santiago/Chile. If you are from UK the Embassy has this website with emergency phone numbers if you need help. The embassy address is Av. El bosque 0125, Las Condes, Santiago. For who is from Canada the Emabassy has this website with emergency phone numbers if you need help. The embassy address is Av. Nueva Tajamar 481, Torre Norte, 12° floor, (World Trade Center), Las Condes, SAntiago/Chile. I just found the page in spanish, so I copy the information here for you, if the address, phones and email. All the photos was taken by me, your my husband. Please do not use the photos without permition. I went in every tip that I´m writing here. I hope the travel tips will be great for you!!! 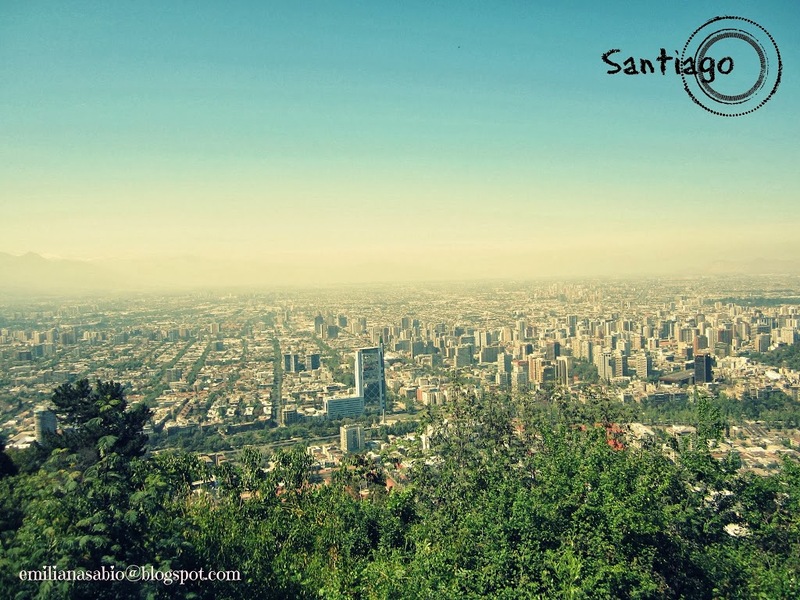 Hotels and Flats in Santiago/Chile to go!